The Dreamville movement is in full effect. Earlier this year Bas dropped and now we get Cozz. His new track ‘Knock Tha Hustle‘ features Cole World himself. 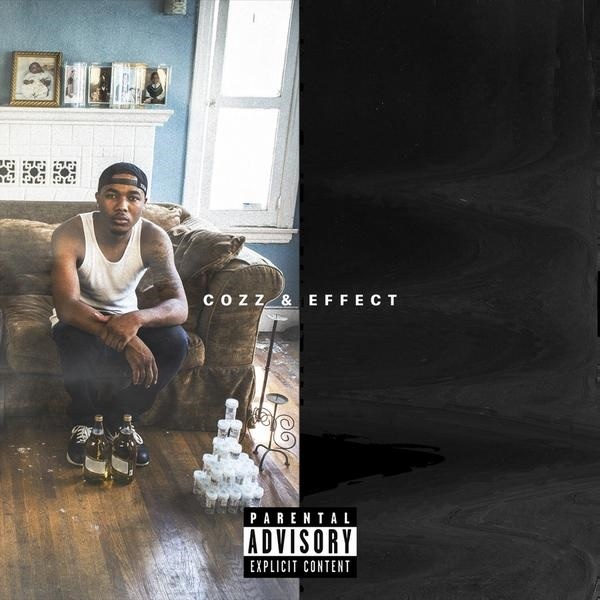 You can purchase Cozz’s album Cozz N Effect here . Repping South Central, L.A. in a game where the West Coast has begun a new world order on the rap game, Cozz’s name will be on everybody’s lips soon. 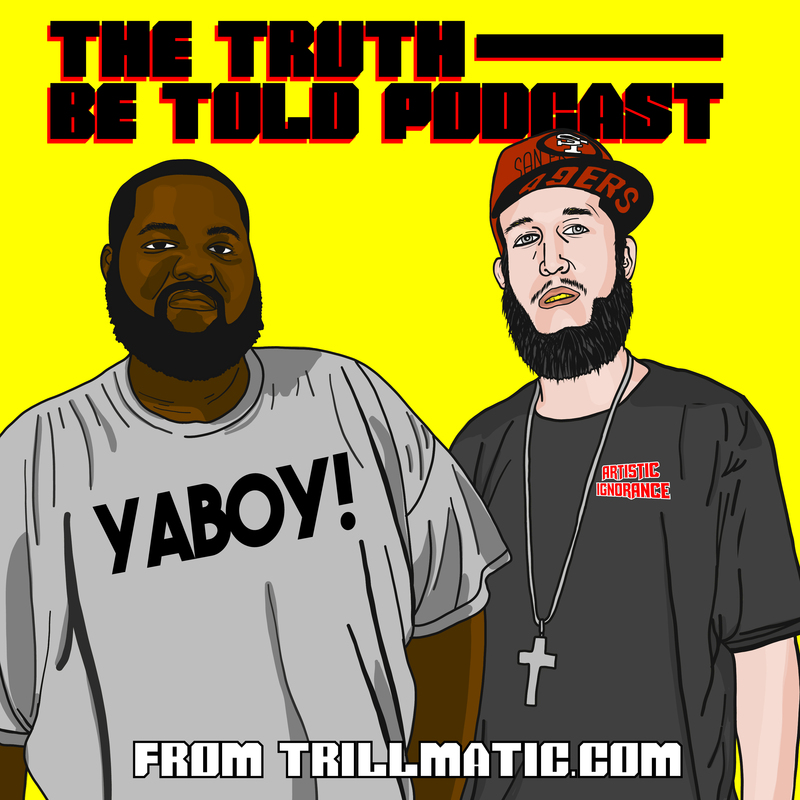 Check out the single and purchase the album now by clicking here !